I can't believe that a year ago today I started this blog! It's easily one of the best decisions I've made in a long time. I love blogging and the blogging community more than I can explain. What started as a silly hobby is now something that I take very seriously and something that I'm extremely proud of. 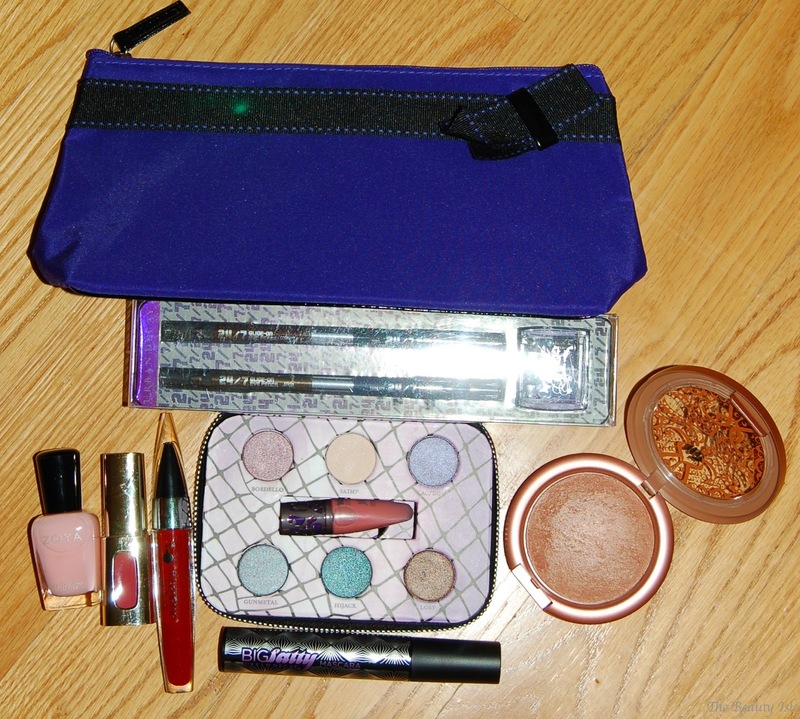 As a thank you to my readers old and new, I'm having a giveaway! 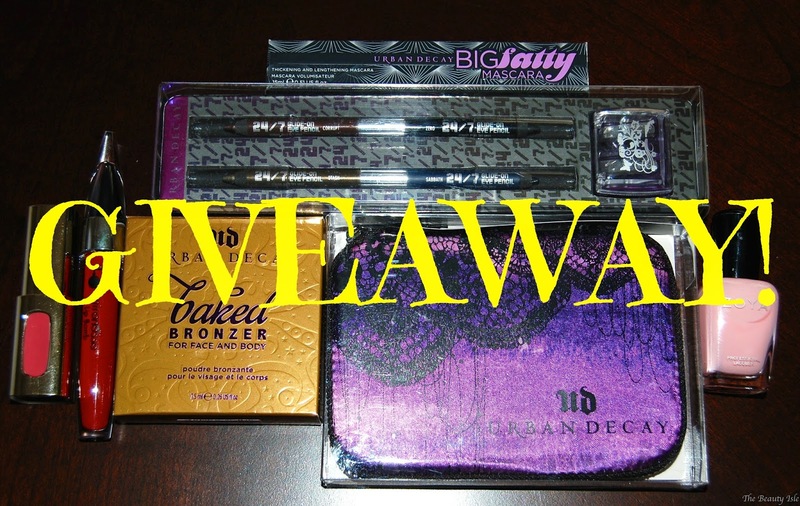 Giveaway ends Monday, October 13th at midnight. Twitter accounts with all contest giveaway tweets will be automatically disqualified. p.s. I started this blog in 2009 but only wrote a few posts and never made it public. I revived it last year and started posting consistently so I consider last year to be when I actually started it. 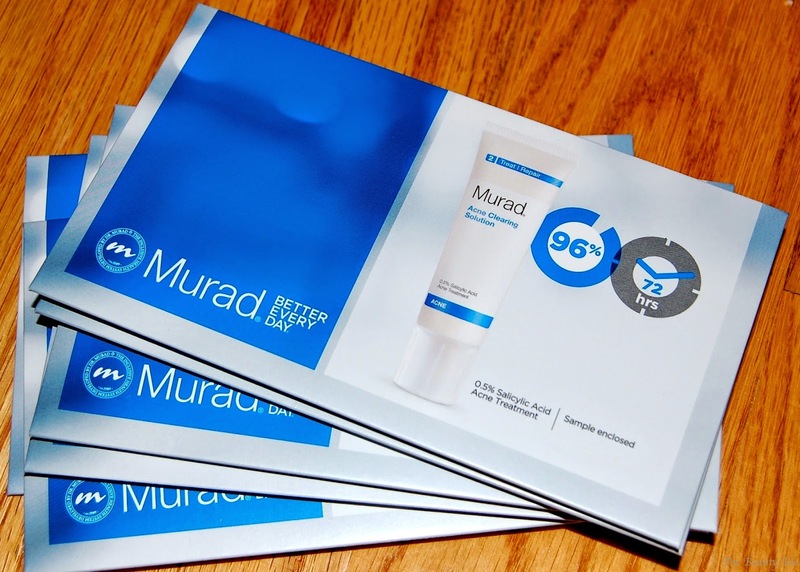 Disclaimer: The Murad sample packs were provided by Murad. Everything else was purchased by me.